Alfa-Kalor is a young and highly professional Belarus-Italian joint venture producing highly demanded heating equipment. Due to the company’s high standards, availability of certifications and supporting services, the company was approved for the BelSEFF’s online list of recommended pre-approved equipment. The company applied to BelSEFF for financing of working capital to increase its own production capacity, as the demand for energy efficient heaters is growing. BelSEFF provides such loans for producers of energy efficient equipment. 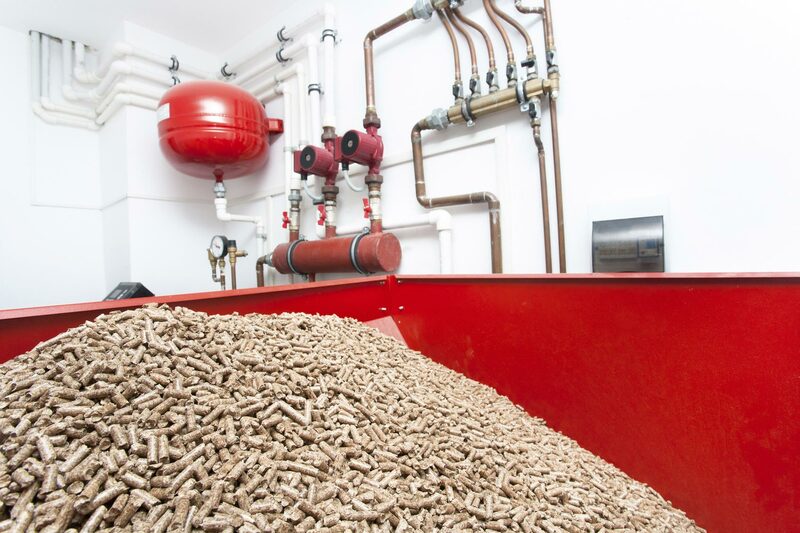 A capital loan of $900,000 was used to prepay for the necessary components required for the production of pellet boilers, gas boilers, heat exchangers and gas water heaters. The savings achieved with such a loan make up 20 per cent of energy savings on the consumer side. Considering the company has already supplied 80,000 boilers to clients in Belarus and plans to increase further, the overall savings by consumers are expected to be substantial. This way BelSEFF helps to scale up energy efficiency investments and contributes to availability of energy efficient technologies in the market.